At Carbon Health Care, we offer treatments and services for a number of appointment reasons in the following urgent care categories. Urgent care is immediate medical attention for a variety of non-life-threatening conditions and other general medical needs that arise in unforeseen situations. Carbon Health Care is the perfect option when you need care on short notice and don't want to deal with ER wait times and costs. An emergency condition is a life-threatening condition that may require advanced treatment, such as a heart attack or stroke, a serious head injury, or other severe trauma. If you have a life threatening injury or illness, immediately call 911 or proceed to your nearest Emergency Room. 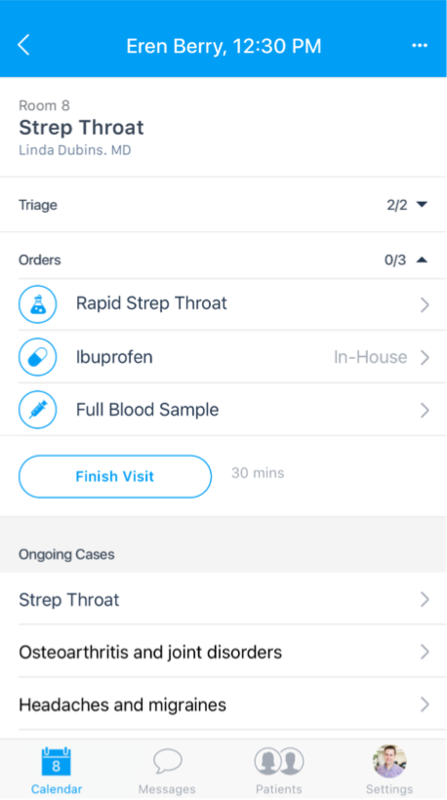 Schedule a clinic visit or chat with doctors through the app. Skip the pharmacy visit. Fill prescriptions easier than ever. Transparent pricing. Upfront copays without hidden fees.